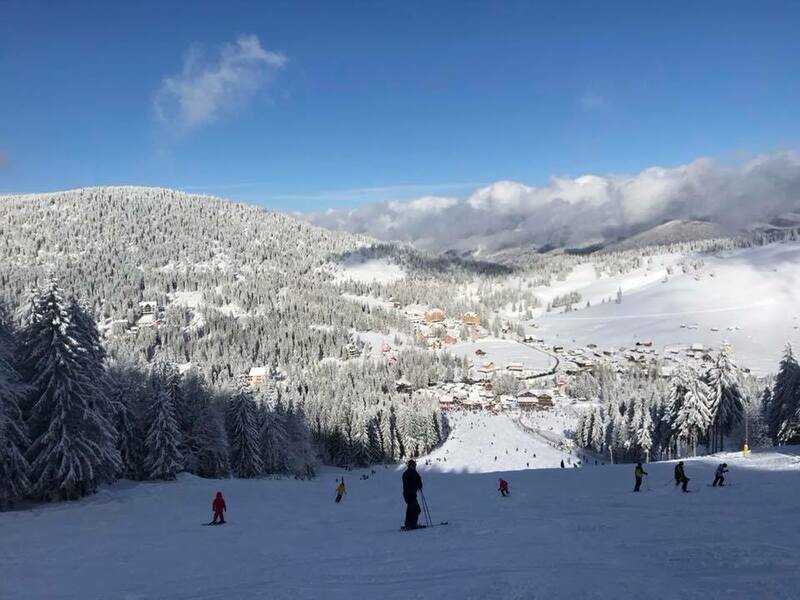 The Arieseni commune in Transylvania makes for a good skiing option with its several slopes, surrounding mountain tracks to be explored regardless of the season, and plenty of accommodation options. Arieseni is located at the limit between Alba and Bihor counties, close to the Apuseni Nature Park. Nearby, tourists can encounter the Varciorog Waterfall, the Scarișoara Glacier, and the nature sites of Groapa Ruginoasa, Piatra Graitoare, or Bihorul Peak. 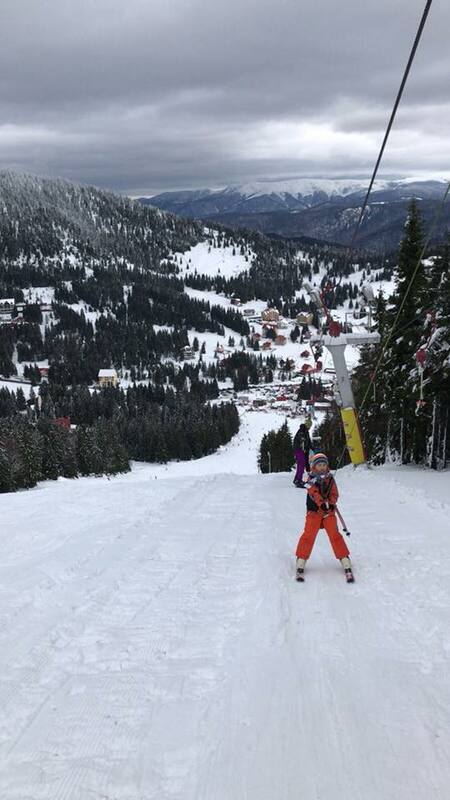 Those coming specifically for skiing will find on the Arieseni-Vartop domain three slopes: Vartop I, Vartop II, and Piatra Graitoare. Piatra Graitoare is the newest slope in the area, and it is equipped with a chairlift and a night light installation. It has a total length of 1,830 meters. The Vartop I slope has 1,000 meters in length and a chairlift available. It is a good slope for more experienced skiers as ice usually forms on its higher part. Although smaller, at 430 meters in length, Vartop 2 is equipped with a chair lift, a night lighting installation and snow cannons. 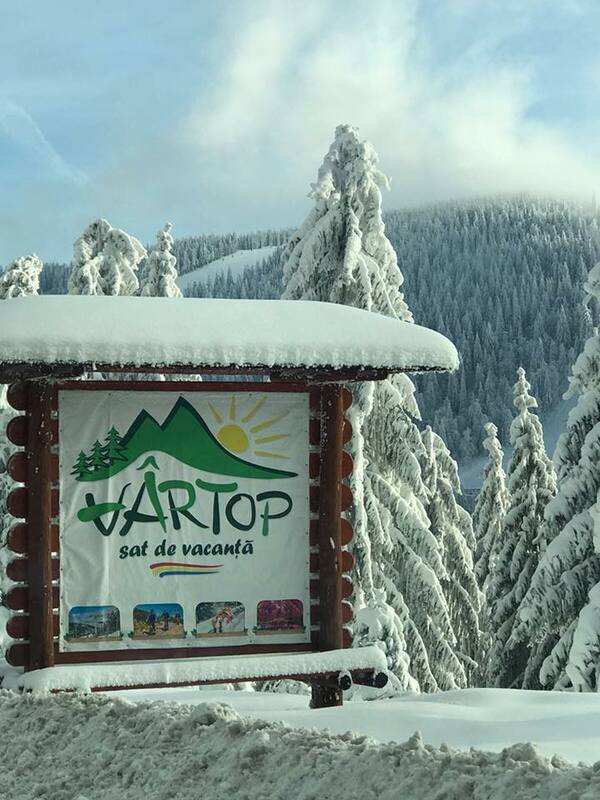 Prices for access to the slopes range from RON 3.5 (less than EUR 1) for Vartop II, to RON 6 (EUR 1.3) for Vartop I and RON 10 (a little over EUR 2) for Piatra Graitoare. During the week, the slopes close at 17:00 but at weekend two of them remain open until 20:00. The full schedule and the pricing options can be checked here. For eating options, several kiosks and restaurants are open at the foot of each slope. A ski equipment rental center is open in Vartop, while a ski and snowboarding school can be found in Arieseni. 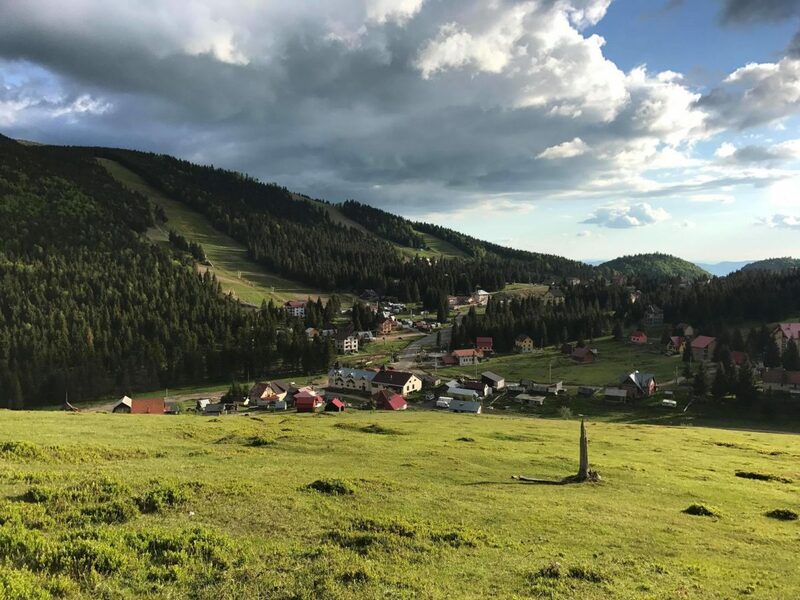 Those wishing to explore more of the area can try the mountain tracks linking Arieseni to Bihorul Peak, and take in the beautiful landscapes of the 12 km road. The track is easier to cover during the summer. Still, whoever attempts the track at winter needs to come with the appropriate protection equipment and cars equipped for winter. The area is also good for sampling some of the traditional Transylvania dishes, such as the stews, the meats, or the Hungarian-inspired soups. For the 2018 winter season, prices for one night of accommodation in Arieseni range in between RON 160 (EUR 34) and RON 200 (EUR 43). By car, the ski domain is some 50 km away from Beius on the European road E79 to Lunca, then on the national road DN 75 to Campani and Vartop. From Alba-Iulia, the road is 117 km long on the national road DN74 to Abrud, then the national road DN75 to Campeni – Arieseni - Vartop. Coming from Bucharest, the road is over 500 km in length, taking the national road DN1 and the European road E60 as show here. A better option for those coming from the capital might be the plane to one of the nearby airports, which can be found in Oradea, Cluj-Napoca, or Arad. The Cluj-Napoca route has the most airlines servicing it, including Blue-Air, Wizzair and Tarom.